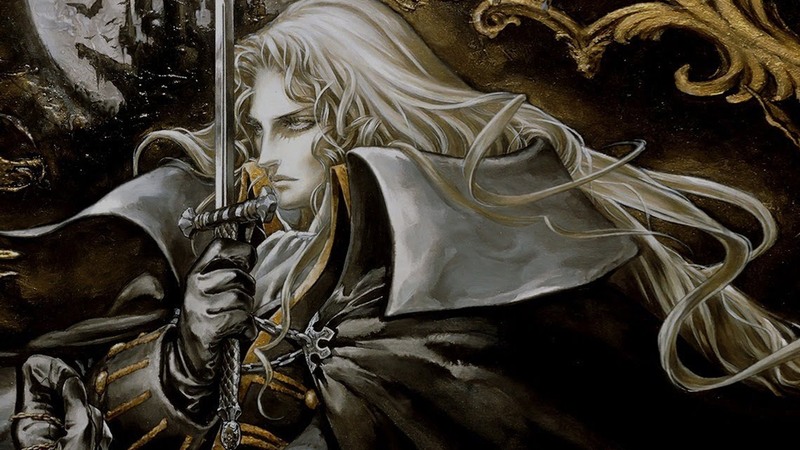 John takes on Castlevania: Symphony of the Night. How did the game work on PlayStation and what went wrong with the Sega Saturn port? We seek the answer to this question and more within.